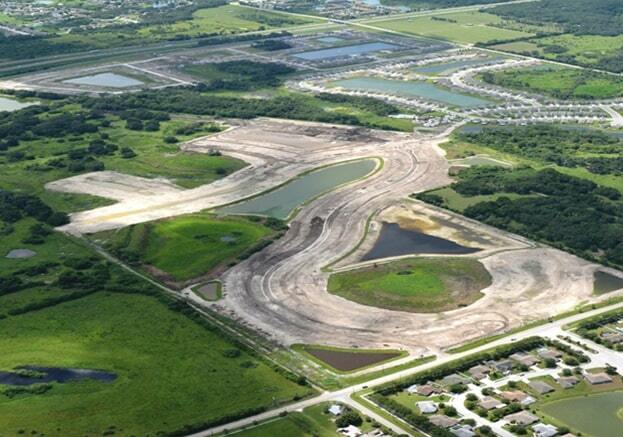 Kolter Land Partners is currently selling this project that consists of 718 single- family home lots to D.R. Horton, Maronda Homes, Inland Home—it is currently in the process of being built. Model homes are now open. Located close to Siesta Key and 25 miles south of St. Petersburg and the beaches of Tampa Ba with Interstate I-75 just minutes away.